This DC Comics show follows Superman's cousin as she begins her own career as a superhero. The show was created by Greg Berlanti. 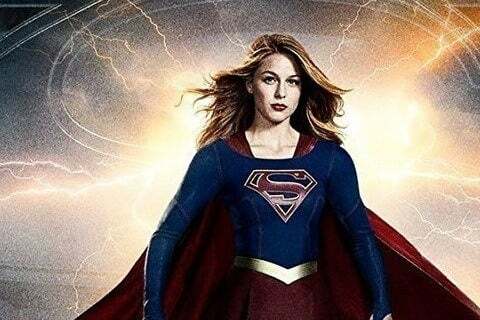 The character of Supergirl has appeared in crossover episodes of The Flash and Arrow.